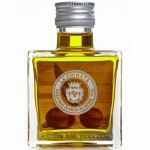 Extra Virgin Olive Oil by La Chinata La Chinata Extra Virgin Olive Oil is pure olive juice from o.. 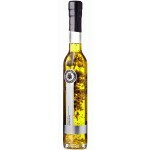 Extra Virgin Olive Oil by La Chinata (Spray) La Chinata Extra Virgin Olive Oil is pure olive juic.. 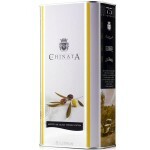 Extra Virgin Olive Oil ‘Cube’ by La Chinata La Chinata Extra Virgin Olive Oil in a new and attrac.. 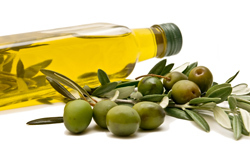 Extra Virgin Olive Oil 'Primum' by La Chinata Limited edition of 2000 numbered bottles ea..
Single-Varietal Extra Virgin Olive Oil ‘Tasting Box’ by La Chinata La Chinata is prou.. 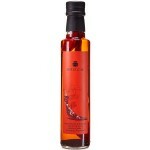 Extra Virgin Olive Oil ‘Arbequina’ by Molino de Bolea This single-varietal extra virg.. 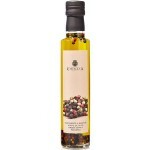 Extra Virgin Olive Oil ‘Coupage’ by Molino de Bolea An extra virgin olive oil ‘..
Garlic and Chilli Flavoured Extra Virgin Olive Oil by La Chinata By adding garlic, lemon or chill..
Oregano Flavoured Extra Virgin Olive Oil by La Chinata By adding garlic, lemon or chilli, among o..
Chilli, Bay Leaf & Pepper Flavoured Extra Virgin Olive Oil by La Chinata By adding garlic, le..
Rosemary and Pepper Flavoured Extra Virgin Olive Oil by La Chinata By adding garlic, lemon or chi.. 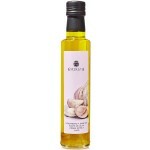 Extra Virgin Olive Oil with Natural Garlic by La Chinata Olive Oil with a little extra taste... .. 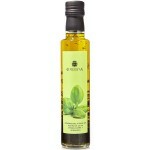 Extra Virgin Olive Oil with Basil by La Chinata Olive Oil with a little extra taste... By addi.. 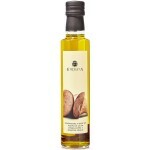 Extra Virgin Olive Oil with natural Porcini Mushroom by La Chinata Olive Oil with a little extra .. 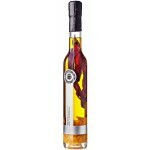 Extra Virgin Olive Oil with Chilli by La Chinata Olive Oil with a little extra taste... By add.. 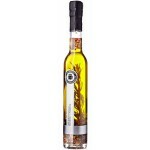 Extra Virgin Olive Oil with natural Pepper Corns by La Chinata Olive Oil with a little extra tast.. 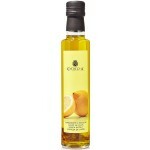 Extra Virgin Olive Oil with Lemon by La Chinata Olive Oil with a little extra taste... By addi.. 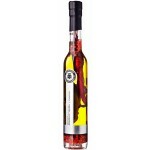 Extra Virgin Olive Oil 'Smoked Paprika' by La Chinata This Smoked Paprika Flavoured Extra.. 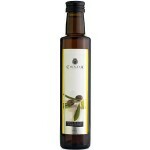 Extra Virgin Olive Oil with Bay Leaf by La Chinata Olive Oil with a little extra taste... By a..